Best in Class Performance, Industry Leading Compliance. Millennium Capital and Recovery Corporation has years of experience in recovery management with consumer lenders of all sizes. Millennium is committed to continuous innovation. We provide nationwide recovery management and repossession management in all 50 states, Canada, and Mexico. Our impounds team and and nationwide skip tracing further minimize your losses. Backed by nearly 20 years of experience, Millennium Capital and Recovery Corporation provides expert, investigative deep skip tracing services for consumer lenders in the auto finance, mortgage, and lending sectors. We locate and recover your collateral fast to reduce your charge-offs and minimize your losses. 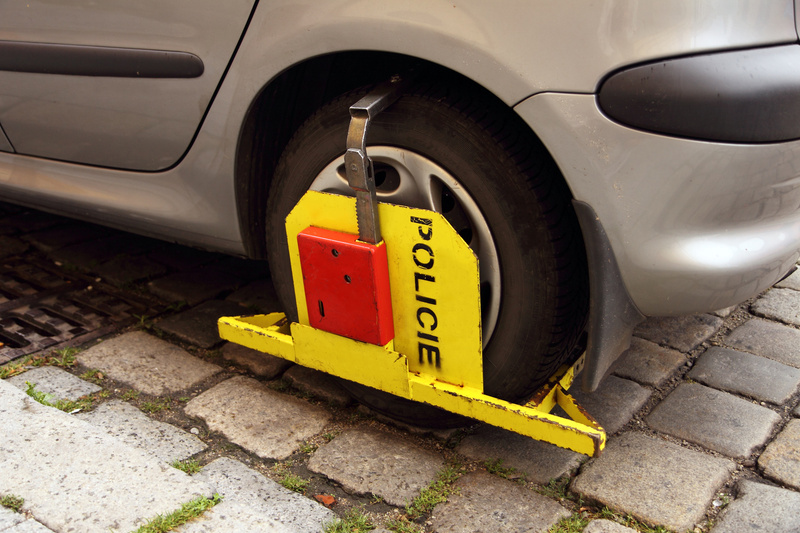 When it comes to impound negotiation and verification, why take chances? 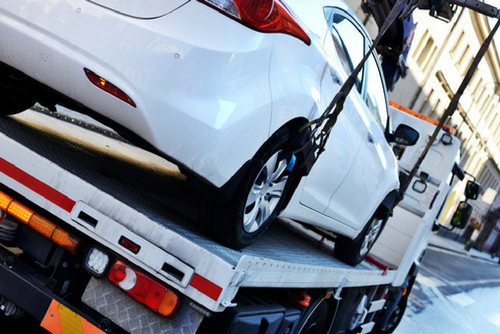 Millennium’s experience in impounds since 1999 provides the impound expertise you are looking for. Our proprietary database of location-specific documentation requirements, fastest advanced funds and frontings minimize your losses. Millennium is the leader in fast, verified impound services. You need providers that management your repossessions and skip tracing. More importantly, you need providers that are effective and compliant in their recovery management and skip tracing solutions. That’s why we’ve built our processes on auto finance industry Best Practices. Furthermore, we extensively customize our process. Refinements and integrations with the industry’s leading technology solutions. As a result, Millennium’s solutions drive your performance. You rely on your vendor-partners to execute. But they should also be trusted partners. 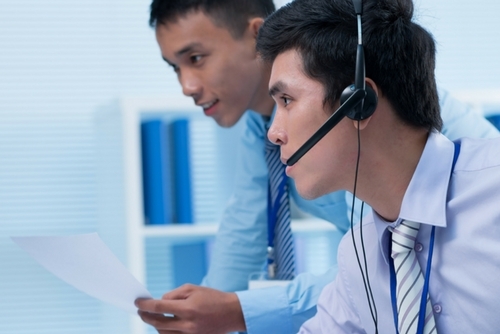 At Millennium, we provide solutions that work for you. One example is ComplianceFIRST® – a revolutionary no-fee-to-consumer model. Millennium proactively offered this concept to key clients long before the CFPB set personal property guidelines. You are not looking for a one-size-fits-all solution. We’ve developed an approach that that tailors our core services for you. From process to systems, and compliance to reporting. Most of all, Millennium partners with you to meet your individual needs to drive maximum performance and minimal losses.